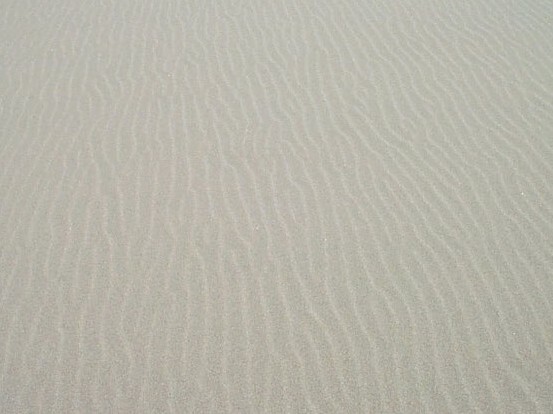 Bunky lost in the world of the Siltcoos River Beach at low tide. 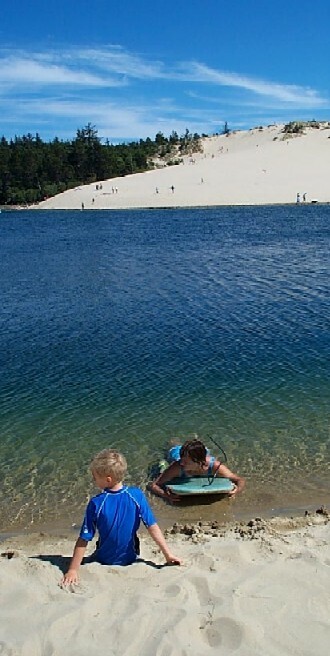 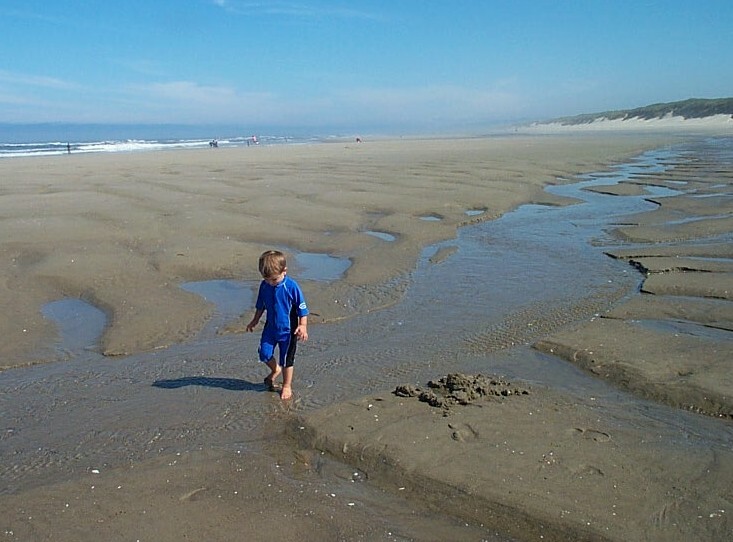 Luke on one of our favorite beaches: Siltcoos River mouth at Oregon Dunes. 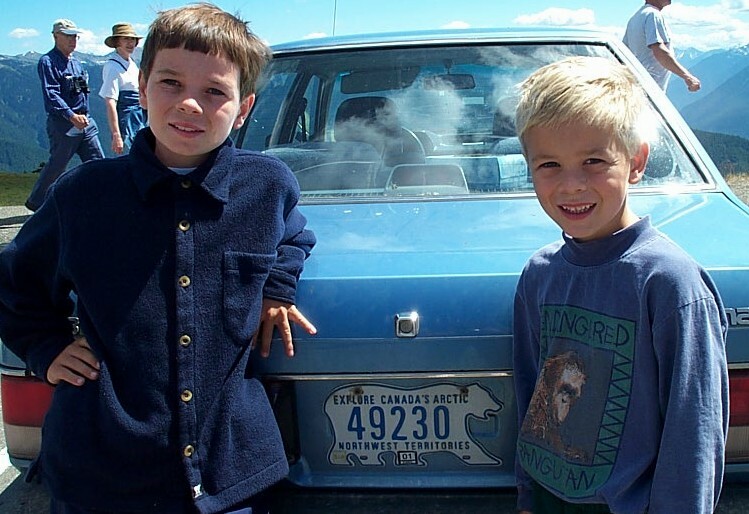 Caleb and Luke posing next to the Holy Grail of license plate listers.